Den Saakaldte steps out of the shadows after five long years of strengthening their dark musical identity and defining a more grim musical approach. Built upon intense and heavy emotions, "Kapittel II: Faen i Helvete" is one of the most hateful and gloomy records Norway has spawned. 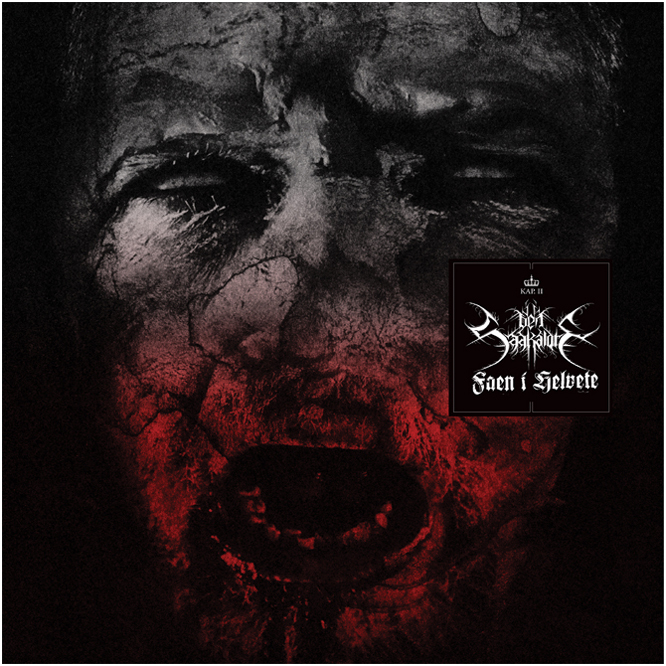 At the same time the album feels as Den Saakaldte's most complete work to date, mixing doom and black metal riffs with clean vocals, spoken parts and obscure atmosphere. 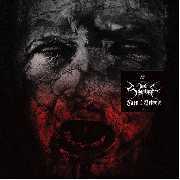 A twisted remedy for joy and must have for black metal enthusiasts! 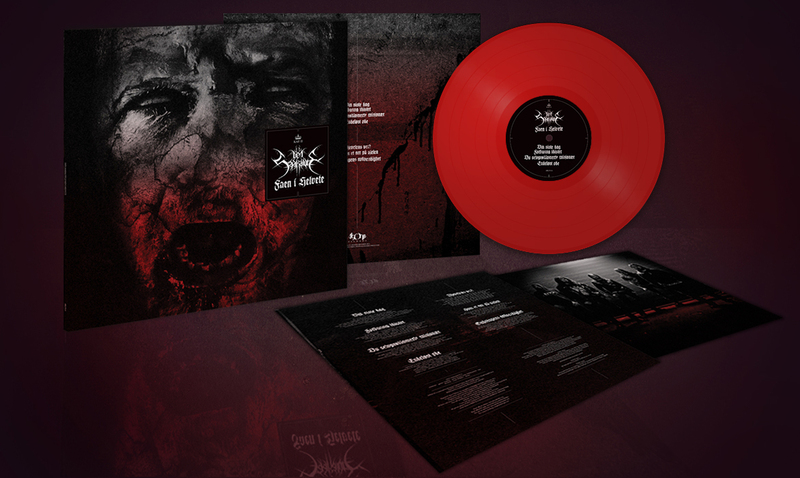 Limited to 200 numbered copies red vinyl with printed inner sleeve.